Sure, this giant tub of grease looks cool, but will it work for everything? In short, no. It will do the job for all chassis and wheel bearings though. Let’s talk about grease! No, not the stuff left over in the pan after broiling some burgers, real grease, the kind that makes your car do the things it needs to do. 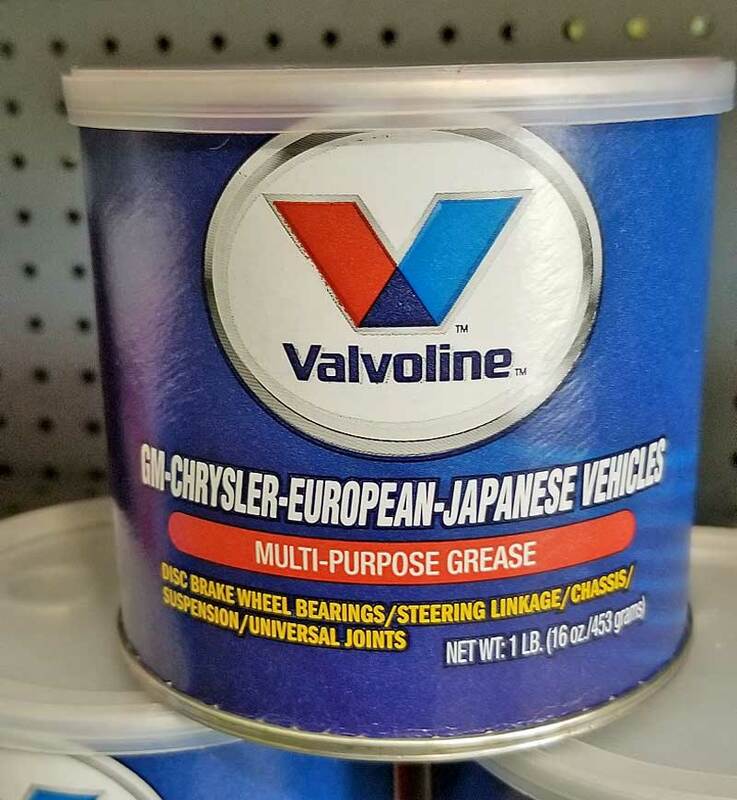 There are so many types of automotive grease, it can be a little confusing when looking at the lubricant aisle at the local NAPA store. To help make your decision easy, we have all the major types of grease broken down for you so you know what to buy for your next project. Before we get into all that, how about a little background on grease. Lubricating grease is an interesting product, the basic components are mineral or vegetable oil mixed with soap. Yep, soap. The oil gets mixed with the soap and whipped up into an emulsification, creating the semi-solid we call grease. While that is all interesting and stuff, why this is important is that not all soaps are compatible with each other, so you could go and add some grease X to a part that already has grease J, and J and X don’t get along, and now you have a big mess on your hands (and under your nails). General purpose grease is designed to work in a variety of applications, but that does not mean it is not specific, either. 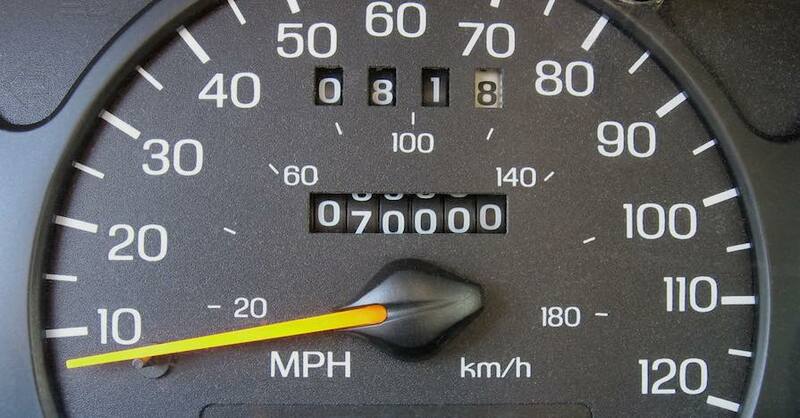 Some general purpose greases are made for specific vehicle brands. 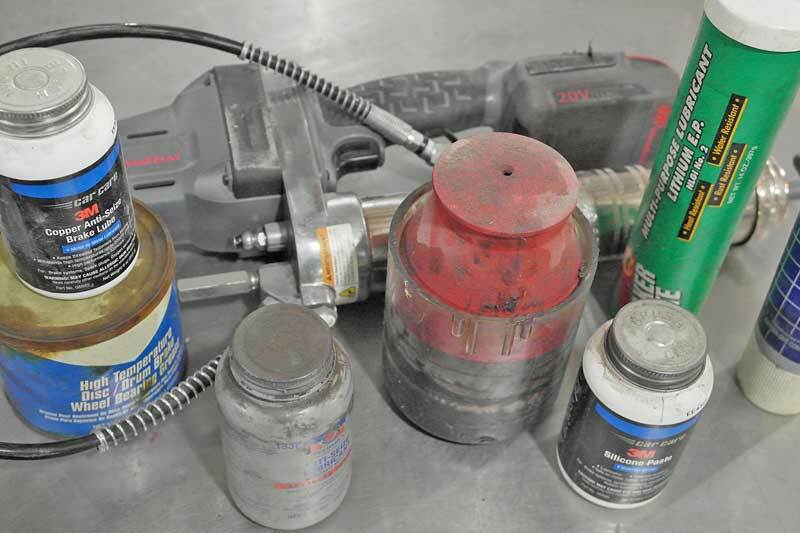 With so many options, understanding your needs is important when selecting grease. The most commonly used types of grease in the automotive world is multi-purpose. The main use for this stuff is chassis components, where heat is not an issue. This type of grease is typically made from Calcium sulfonate. These have a high resistance to water, but do not fare well under high heat application, such as wheel bearings. DO NOT use multi-purpose grease for wheel bearings or other high-heat applications. General purpose grease is useful for everything that does not require a specialty grease. This white general purpose grease is commonly used in household applications for door hinges, drawer slides, etc. It is stable up to 370-degrees and often used for CV joints. Lithium grease is made from lithium soap, which is the salt from fatty acids, it is a non-detergent soap that yields a stable, non-corrosive grease. White lithium grease is available in an aerosol can or a tube. It works great for hinges and metal-on-metal moving parts. For high-temperature components, such as wheel bearings, a high-temperature silicone-based grease is required. These greases are designed to hold stable under high temps and against the elements commonly seen in wheel bearings. 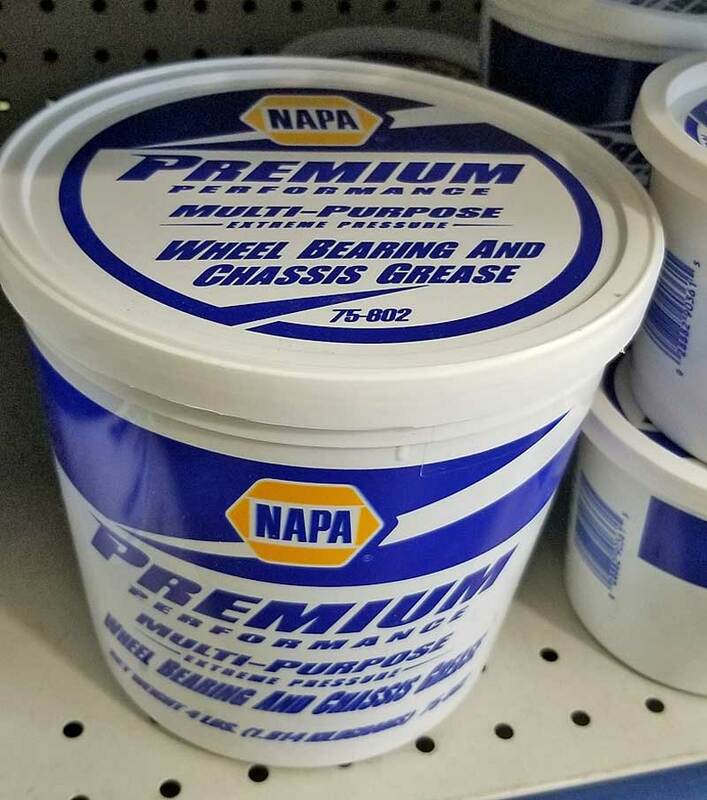 You can use this grease for chassis components as well, but chassis grease is not interchangeable. 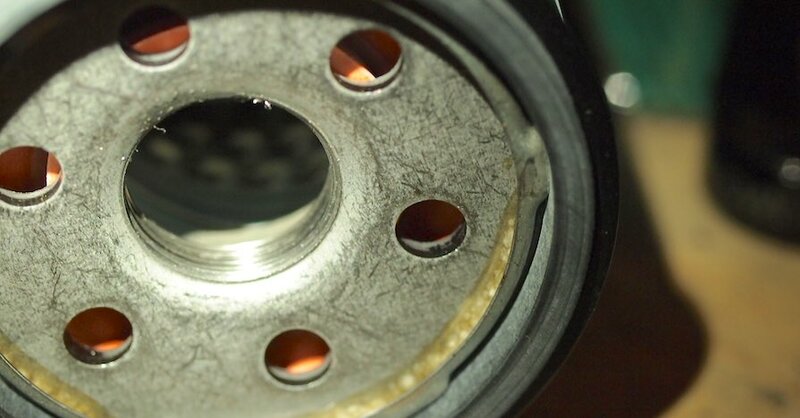 For wheel bearings, you need a high-temp grease. Ford spec’s a certain type of grease, while most others use this stuff. Some manufacturers, specifically Ford, require a molybdenum or “moly” for protection of the metal. Ford grease is a general purpose grease that is fortified with molybdenum disulfide for higher-pressure protection and anti-wear for disc brake wheel bearings. It is suitable for all chassis lubrication. Boats and boat trailers need grease too, but their grease needs to be suitable for heavy water use. 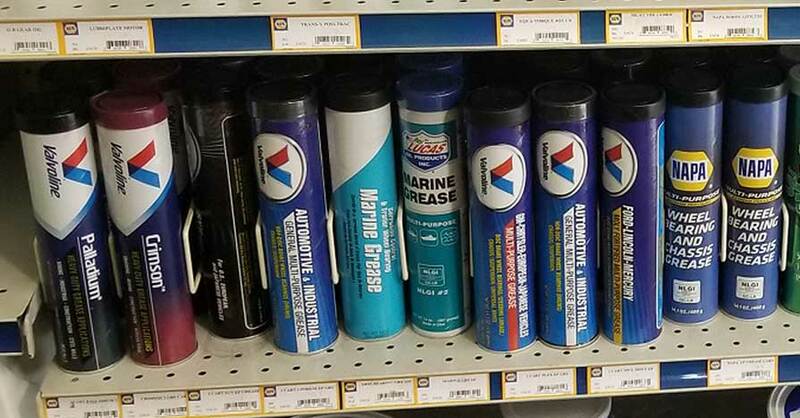 Fresh and salt water attacks grease, but marine grease is designed to withstand water. 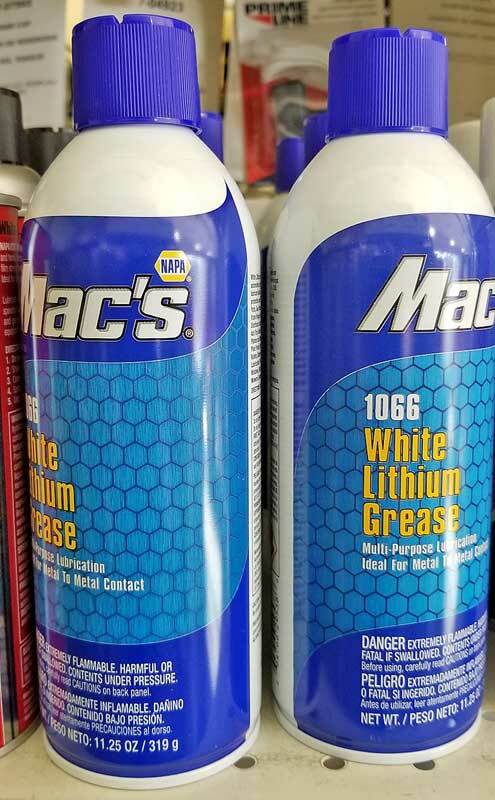 The most important issue here is that you need to make sure whatever grease you use matches the grease already in place, because marine grease is not compatible with lithium-based grease. Specialty grease is made for specific purposes; it is not designed for general use. If you have ever opened a can of anti-seize, you know that it gets everywhere. Wiping that silver stuff off your hands is nearly impossible. That said, it is the best solution for threaded fasteners and moving parts that need to be removed at any point, particularly where the fasteners are made of different metals, or aluminum on aluminum. Because aluminum galls in steel or iron, it is always a good idea to coat the fasteners with a bit of anti-seize. A note of caution – NEVER use anti-seize on wheel lugs. NEVER EVER. Anti-seize is great for protecting aluminum and stainless steel from galling in iron or steel threads. Just don’t use it on wheel studs. EVER. 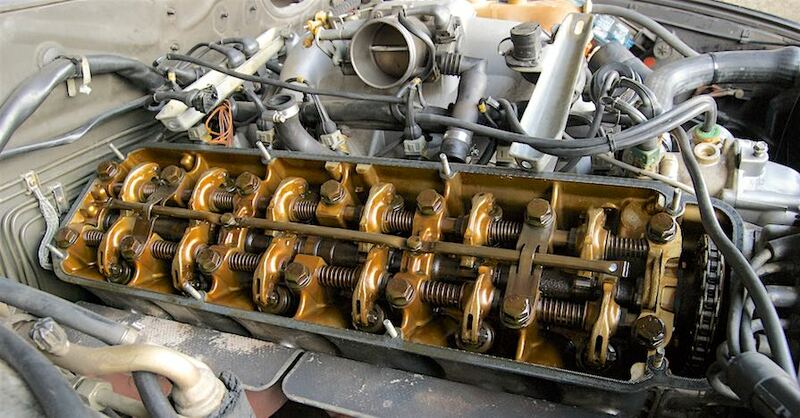 During the initial startup, an engine does not have much in the way of lubrication, and metal on metal contact is quite bad for an engine. Using assembly lube to pre-lubricate the moving parts takes care of the problems that are inherent to engine building. This grease can be heavy and thick or thin like a thick oil. 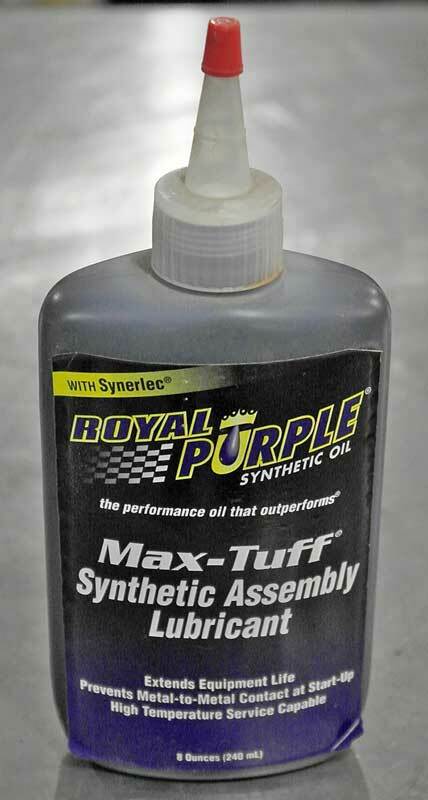 Most assembly lubes are thick, but there are some thin ones like Royal Purple’s MaxTuff assembly lube. 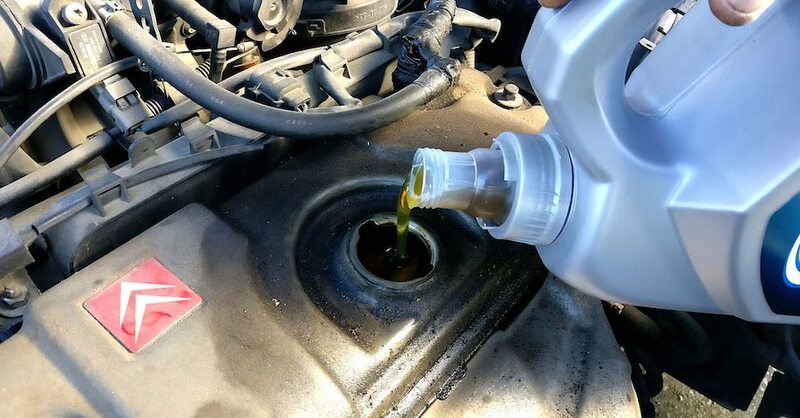 Assembly lube sticks to the metal and protect the parts from rust and moisture, staying in place for months, even years if the engine is not started immediately after assembly. 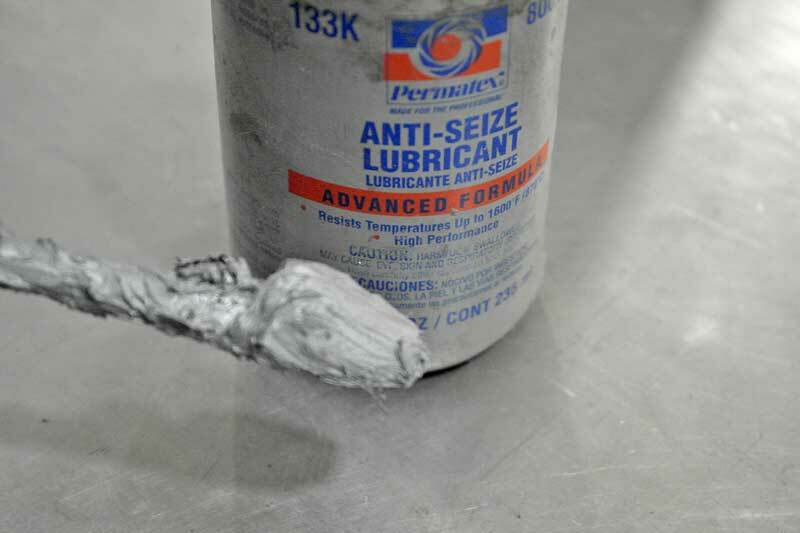 Assembly lube comes in a thick paste or in a more viscous lubricant like this one from Royal Purple. The synthetic assembly lube clings to the parts, but does not get crusty like the thick stuff can when left to sit for a long time like rebuilt engines often do. Made from silica and silicone, this cloudy white paste is designed for sensitive components like electronics. It protects against galvanic corrosion, the kind that affects high voltage electronic components. When used on spark plug boots, dielectric grease seals and protects the plugs from corroding and keeps the boots from sticking to the plugs. 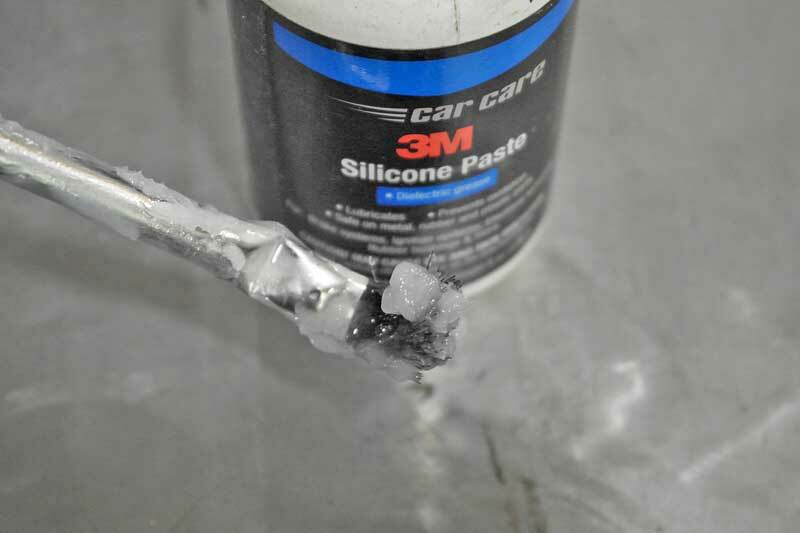 Dielectric grease should not be used on switches where there could be arcing, as this can turn the silicone into silicon carbide, which can lead to a failure. Dielectric grease, also sold as silicone grease, is good for protecting electrical terminals and insulating components. Finding the right grease is not complicated, but you do need to make sure that your types of grease are compatible, specifically wheel bearing grease. Check out all the chemical products available on NAPA Online or trust one of our 16,000 NAPA AutoCare locations for routine maintenance and repairs. 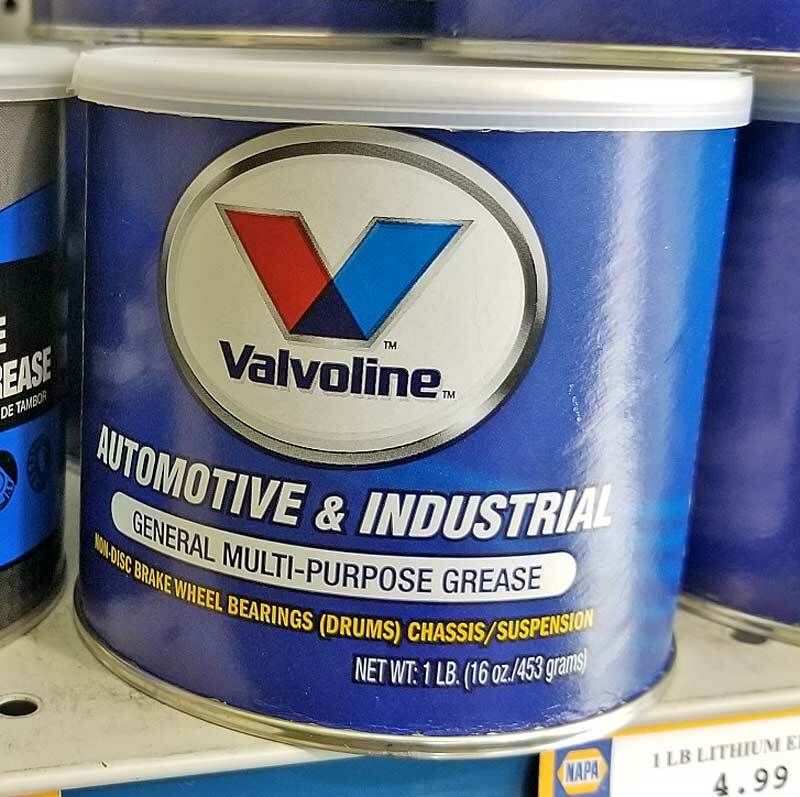 For more information on types of grease, chat with a knowledgeable expert at your local NAPA AUTO PARTS store.